Hello friends! 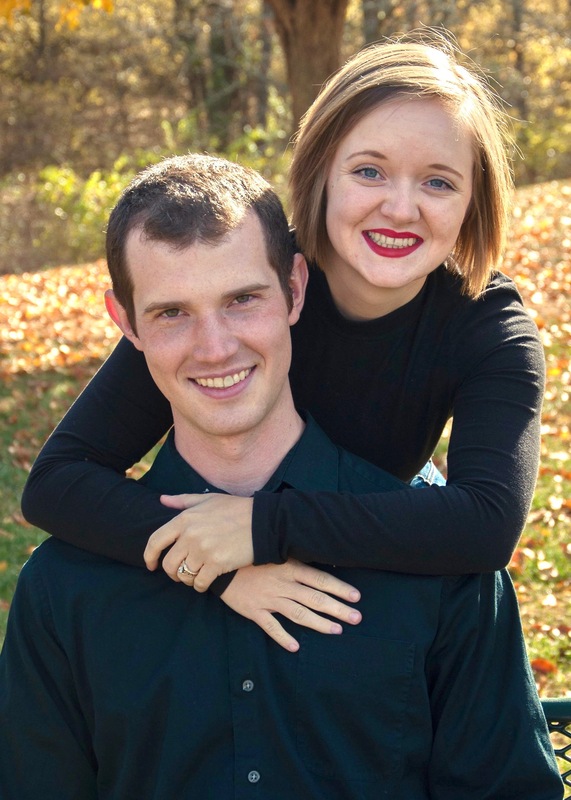 We’re Jacob and Emileigh Rogers, the authors behind this military lifestyle blog. We are passionate about equipping and encouraging warriors and their families to stay in step with each other and thrive where they are. We’ll be sharing some of our observations and tips for military life along our personal journey. What does “Lead With the Left” mean? For those who have been in the military, this is a familiar term. It comes from the rules of marching that require everyone to always start with their left foot when marching forward. It keeps everyone in sync and helps multiple warriors maneuver as one unit. What are your personal stories? When did you join the military? I was born in Missouri, and I grew up there until my family moved to Africa to do community development. I spent my last two years of high school in Egypt and Sudan where I learned to love people different from me and to thrive in tough places. 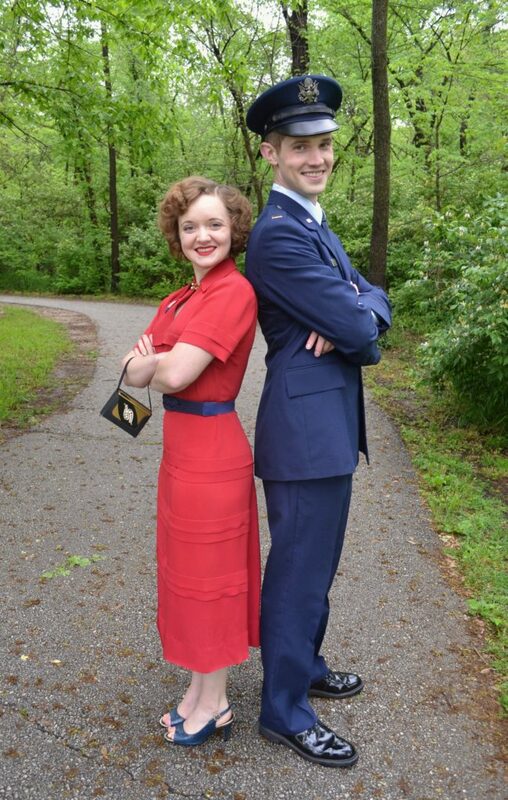 I initially became connected to the military through my relationship with Jacob, but I recently joined myself and will soon be an Air Force officer. I like lifting weights, Nutella, and vintage fashion. Disclaimer: We’re both in the Air Force, but of course this blog is not endorsed by the U.S. military in any way, and it holds only our own opinions.